Looking for experienced speech therapists to help your child? Experienced Speech Therapists maintain their knowledge. They keep up to date with the latest information. Dr Sandra McMahon, Speech Therapist, PhD has extensive clinical and research experience. Dr McMahon has the professional knowledge to ensure all SpeechNet staff have the experience needed to support your child. These experienced speech therapists meet SpeechNet’s quest to provide quality care for your child. Dedicated to maintain Up-to-date Knowledge. dedication to maintain professional knowledge to the highest degree. To do this they maintain their professional accreditation. All SpeechNet speech pathologist are Certified Practising Members of Speech Pathology Australia. This level of professional dedication is achieved by attending conferences & workshops. They also regularly review the latest research. the experienced speech therapists work as a team. This ensures the services are just right for your child and family. Ask a Speech Therapist with Experience. Chrissy is our friendly receptionist. She aims to be available to take all your calls or respond to your emails ASAP. She is experiences and can provide information you need. Please leave a message on the answering machine if Chrissy is busy at the time of your call. Our receptionist or one of our experienced Speech Therapists will return your call ASAP. You are always welcome to contact us by email. A convenient CONTACT link is at the bottom of this page. Please ask to speak to one of our Experienced Speech Therapists is you have specific questions. Areas of Experience that SpeechNet Speech Therapists provides. 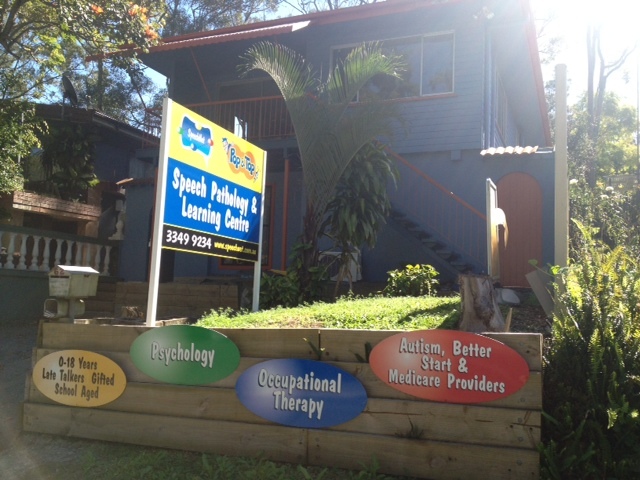 SpeechNet Speech Pathology has clinics in Brisbane and Springfield Lakes. Both sites have ample and easy parking. 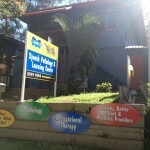 We also provide home and school visits in the Greater Brisbane area. You can also access our experienced Speech Therapists via telemedicine (e.g., skype online speech therapy services). We have professional knowledge in children 0-18 years. SpeechNet Professional Speech Therapists support all Communication, Learning and Feeding concerns. You can obtain more information about our services here.